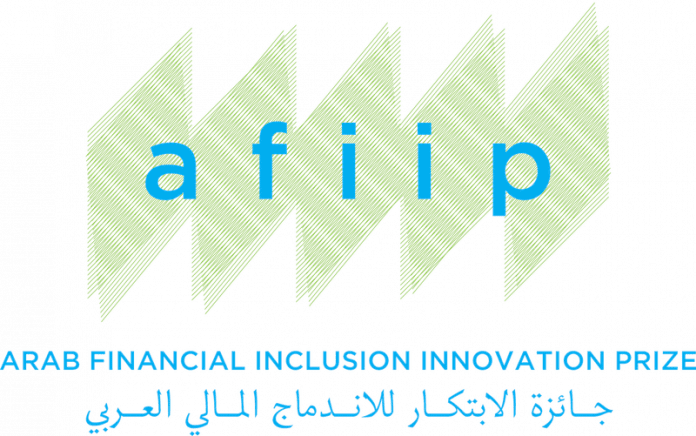 The Arab Financial Inclusion Innovation Prize champions a dynamic vision for financial inclusion. By capitalizing on the fast-moving digital world, innovation can facilitate a forward-looking and efficient sector. 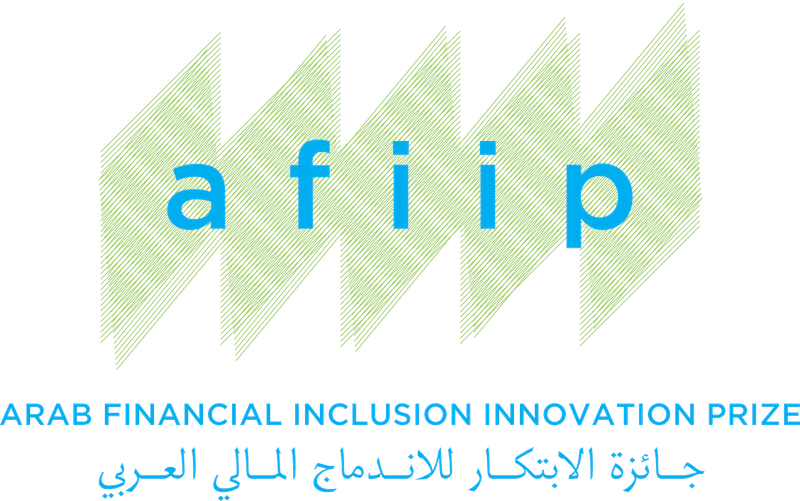 AFIIP is created to reward such innovations which can increase the outreach and reduce the costs of financial services to better serve low-income businesses and individuals. In collaboration with Sanabel, winning applicants will receive up to 50,000 USD in prizes, including a cash grant, consulting services and the chance to present their idea at the 2018 Sanabel conference in Amman, Jordan. Eligible innovations must be by Arabs for the Arab world. Residency in an Arab country is not required, but at least one member of the team must hold an Arab nationality. The proposed innovation must be for implementation in the Arab world, defined as the member countries of the Arab league. Innovative proposals at all stages of development are welcome. Applicants must be able to show that their innovation can be successfully applied to the sector. Microfinance and financial inclusion are defined in their broadest sense to encompass a wide range of fields, including but not limited to: credit, savings, insurance, payment services, Islamic finance, fund transfers, responsible investment, collective banking, and business development services of micro-enterprises. Core innovation: Core innovations simplify and update processes inside the existing ecosystem. They innovate from within through incremental changes. Adjacent innovation: Adjacent innovations apply successful products and services to new markets or develop new products for an existing domain. Best practices from the private sectors such as marketing and client management can thus be implemented in a new sector. Transformational innovation: Transformational innovations contrast with adjacent and core innovations. They create a new offering for new markets. Blockchain and fintech have shown their capacity for this kind of innovation in their ability to create new fields of operation.